Granger Flooring has been operating out of Brighton for the past 10 years as a family run business that has excelled at delivering bespoke flooring solutions to our Brighton clients. We are passionate about delivering professional services that include the supplying, installation, repair and maintenance of beautiful floors ranging from high quality engineered wood flooring, to carpeting, vinyl and laminate. All of our services are of peerless quality and come at unbeatable prices because we deal with the best manufacturers and suppliers in the business. An example of such a distinguished manufacturer is Quick-Step which excels at producing the highest quality laminate flooring materials. The Quick-Step company is responsible for manufacturing laminate flooring that is worldwide recognised as reliable, durable, and beautiful. Quick-Step is a subsidiary of Unilin, a European-based corporation that operates out of the Czech Republic and Belgium. Over the years, the Quick Step brand as become synonymous with laminate flooring because of their leading stylish designs and innovative engineering which sets them apart as a force to be reckoned with among laminate flooring producers. The name Quick-Step has risen to the pinnacle of laminate flooring by providing for the needs of homes and commercial interiors by designing their products to constantly satisfy the ever expanding flooring needs of consumers. 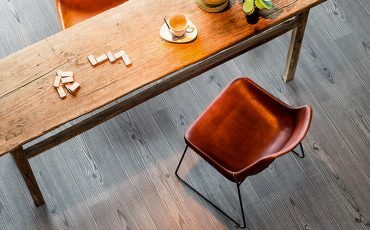 The brand has established an impressive reputation for itself by developing and delivering resilient flooring solutions that are extremely easy to install or replace. Exceptional quality and impressive style are the hallmarks of Quick-Step’s designs and with their years of expertise and far ranging success, nothing less should be expected of them. 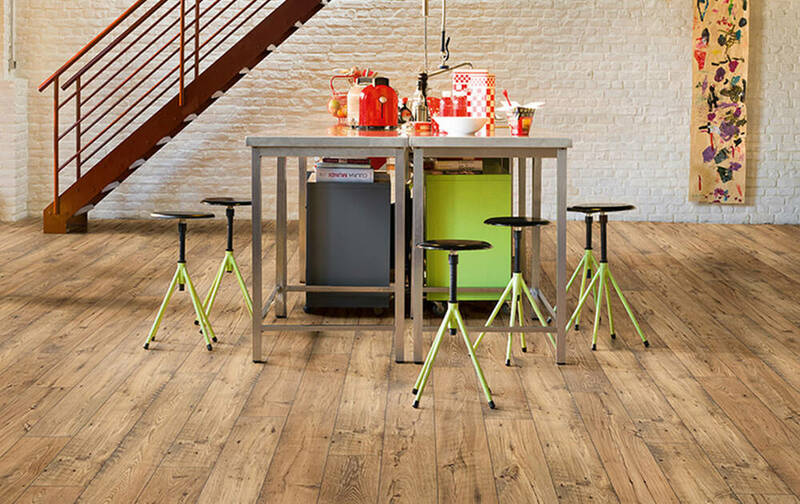 Once our Granger Flooring experts install Quick-Step laminate flooring in your home or office, your interior is immediately vested with a durable, stylish flooring that is scratch resistant, and wear resistant. 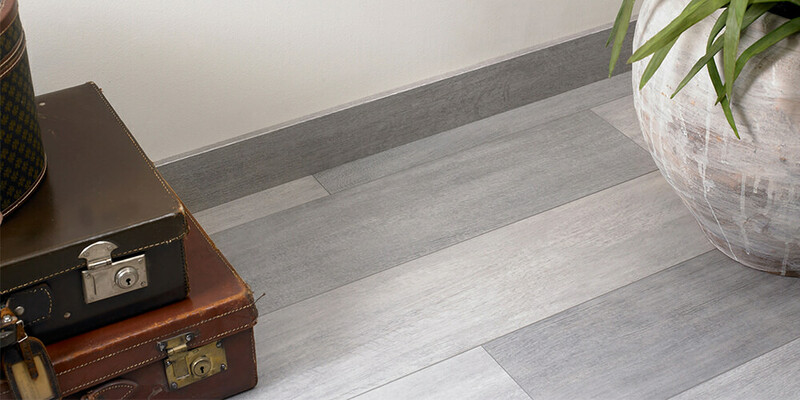 Our Quick-Step laminate flooring options can be found in a vast range of styles and colours that are printed on a resilient melamine surface infused with minuscule grains of carborundum to grant your flooring even longer lasting beauty and durability. Other advantages of our Quick-Step flooring options include how easy and quick it is to install, even over moist or heated floors. Once you’ve decided on your preferred style and colour of laminate, our Granger Flooring experts will have it perfectly installed faster than you’d think possible. Granger Flooring has been delivering bespoke flooring solutions to the residents of Brighton for the past 10 years. We excel at installing the finest flooring with the finest materials. And all of our quality services are offered at prices our competitors…. Granger Flooring has been operating out of Brighton for the past 10 years as a family run business that has excelled at delivering bespoke flooring solutions to our Brighton clients.We are passionate about delivering professional services that include…. Also, we prefer Quick-Step laminate flooring for our customers because it has been fully treated with a large dose of ScratchGuard. This makes your laminate floor up to 10 times less prone to suffer from damaging scratches on its surface. Simply put, if your home or office needs low cost, durable, resilient, gorgeous, easy to maintain comfortable flooring, our Quick-Step catalogue is the flooring solution you need. 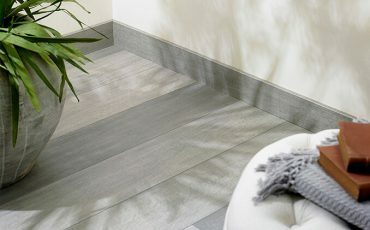 To add icing on an already satisfying cake, Quick-Step has introduced a new line of water-resistant flooring. 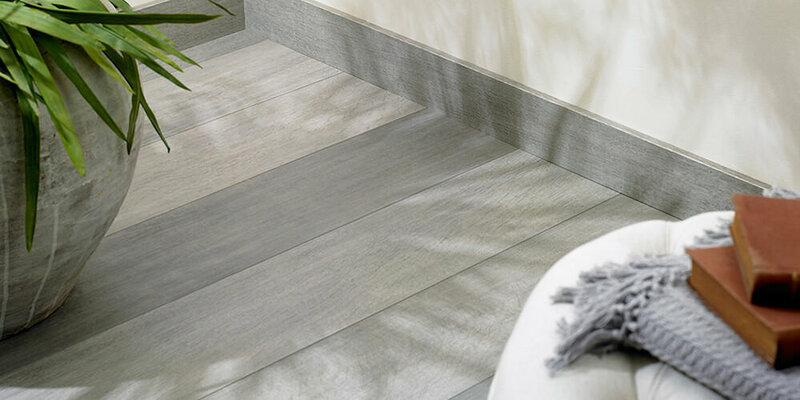 You can now get laminate flooring that’s not just gorgeous and versatile but also water resistant. This added feature will help keep your laminate surface healthy and prevent the breeding of allergens and microbes beneath its surface. Don’t be left out! If you’re in the Brighton area, contact us at Granger Flooring on 01273 257 010for your trusted laminate flooring from the worldwide trusted stables of Quick-Step. GJP Flooring is proud to offer Quickstep Laminate Flooring in Brighton, Brighton is a large town located in the county of East Sussex in South East England. In addition to GJP Flooring, Brighton attracts many of East Sussex’s leading companies. GJP Flooring’s Quickstep Laminate Flooring area like-wise encompasses Moulsecoomb, Hollingbury, Hollingdean, Hove and Mile Oak in the City of Brighton and Hove. Other service areas of GJP Flooring within Brighton, Sussex include Ovingdean, Patcham, Saltdean, Rottingdean and Portslade-by-Sea. Just as importantly, Finally yet importantly, GJP Flooring’s Quickstep Laminate Flooring cover the Brighton Municipality along with Bear Road area, Stanmer and Brighton Marina. The town of Brighton and Hove is bordered by Littlehampton, Shoreham, Worthing, Lancing, Sompting and Southwick to the West.